Elegant smoking by Daniella Villegas Vape Container/Pendant. Marijuana consumption got lot more chic by Daniella Villegas’s newly launched Vape Container Pendant. 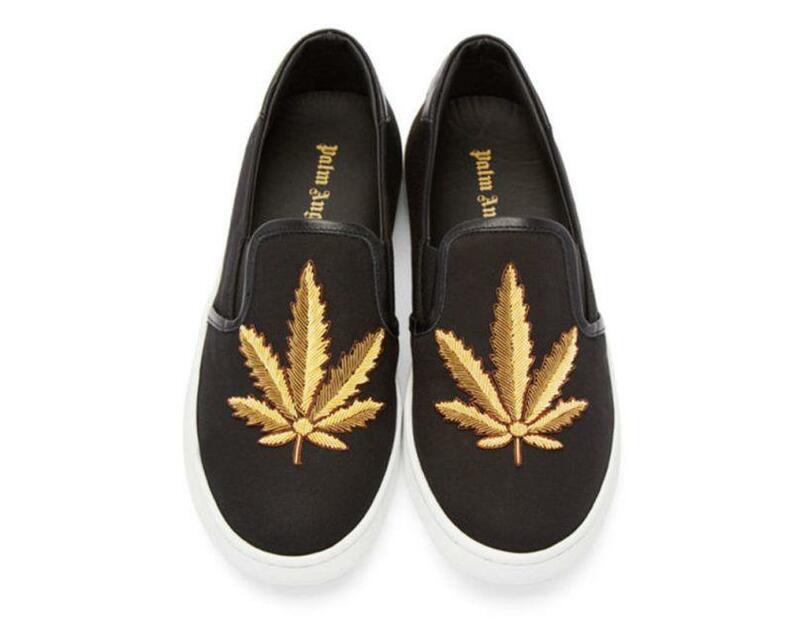 Marijuana consumption got lot more chic. In 2018, nothing has had a bigger makeover than cannabis. Across every industry, from medicine, to fashion, to beauty, to food and drink and journalism, cannabis has been having a share of eyeball. Thanks to significant changes in drugs law, it’s gaining popularity. It has never been more accepted than this before. The new cannabis industry is not just for young people. The products are increasingly targeting mothers in need of relaxation. In fact elderly Americans are fastest growing demographic for marijuana use. 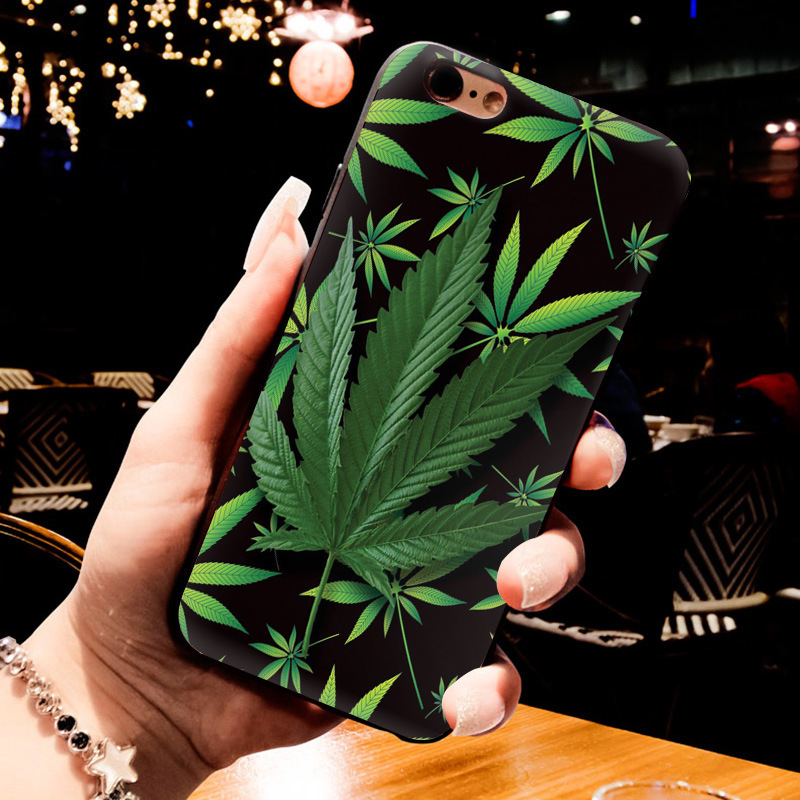 The opportunities for the luxury industry to capitalise on the legislation of marijuana go far beyond incorporating cannabis leaf into apparel designs. The first, most obvious, foray has been into accessories; vapourisers and pipes are now being reimagined through high design lens. Jacquie Aiche created a Sweet Leaf collection inspired by marijuana leaves and worn by Rihana, Kate Mara and Gigi Hadid. Daniela Villegas is known for her distinctive insect and nature-themed designs. The vape holder/pendant is an elegant combination of functionality, jewellery and objet d’art. This bejewelled case designed to wear Beboe’s rose gold vaporizer pen around your neck. 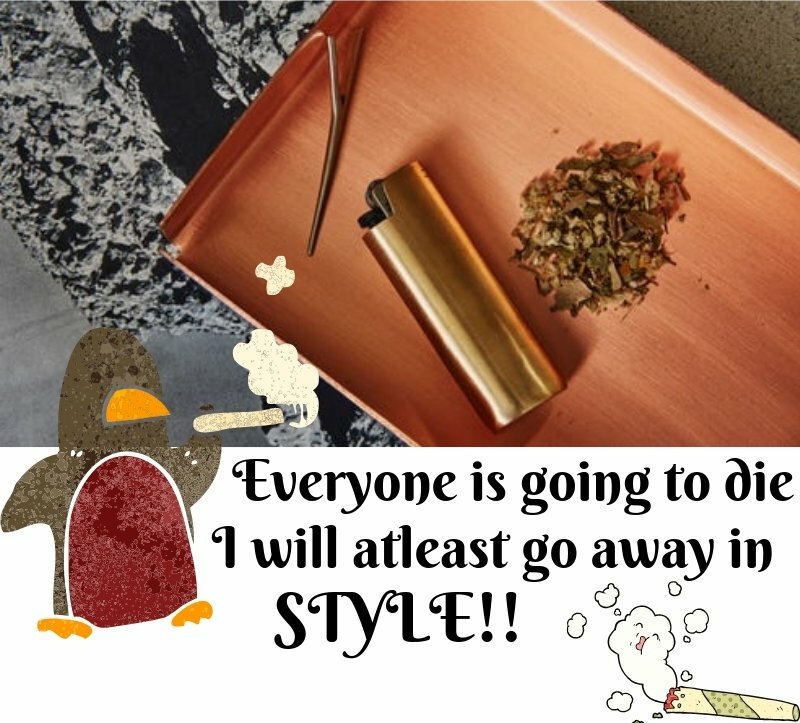 The vape container is of 18-karat yellow gold. It’s versatile as one can wear it as a necklace. Adorned with lapis lazuli, blue sapphires, tsavorite and white diamonds the pendant is glamorous, and perfectly fits one of Beboe’s pre-filled, single-use vaporizers. To be filed under decadent purchases, the vape container retails for $46,000 at Just One Eye in Los Angeles. Nothing illegal about it. Grab one for yourself!